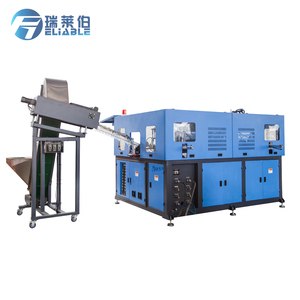 2 YRS Taizhou Huangyan Huadian Mould Co., Ltd.
*The machine is also equipped with muffler and oiling system to lubricate the mechanical part of the machine. If container is too tigher,we will use pe film for packing or pack it according to customers special request. 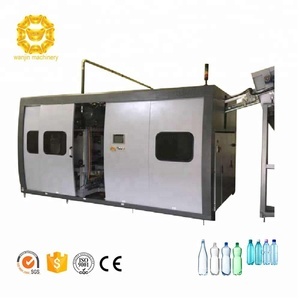 Q5:How can I install MIC-A4 pet bottle Molding Machine when it arrives9 A5:We will send the instruction book to you to let you install the machine. 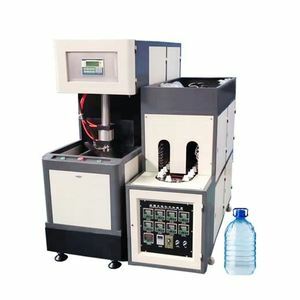 Alibaba.com offers 43,531 automatic blow blowing machine products. 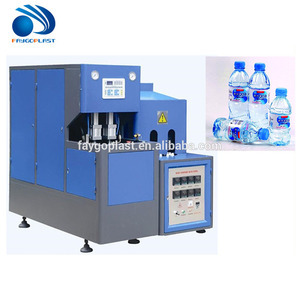 About 83% of these are plastic blowing machines. 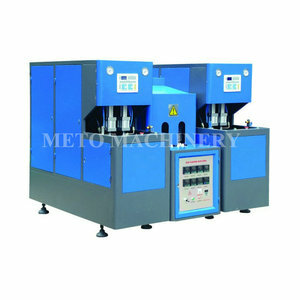 A wide variety of automatic blow blowing machine options are available to you, such as free samples, paid samples. 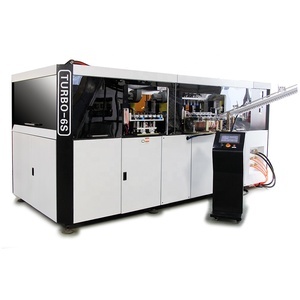 There are 43,531 automatic blow blowing machine suppliers, mainly located in Asia. 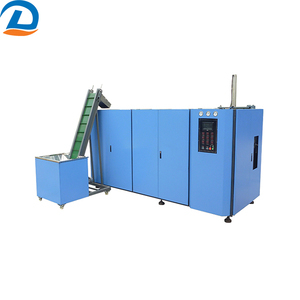 The top supplying country is China (Mainland), which supply 100% of automatic blow blowing machine respectively. 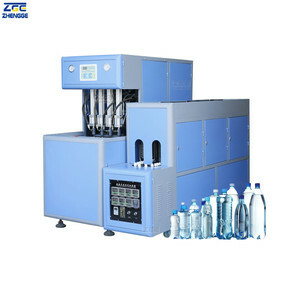 Automatic blow blowing machine products are most popular in Africa, Mid East, and Domestic Market. 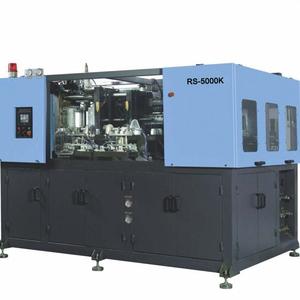 You can ensure product safety by selecting from certified suppliers, including 5,232 with ISO9001, 3,636 with Other, and 213 with ISO14001 certification.